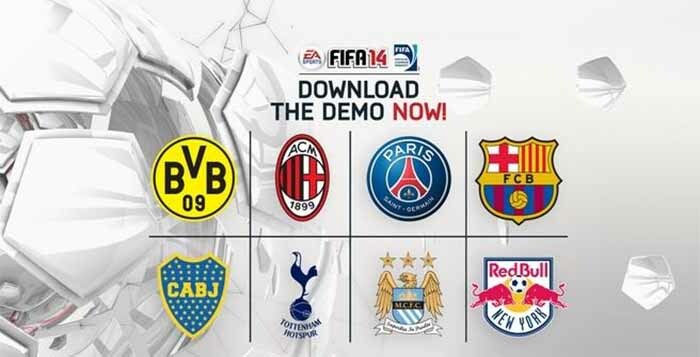 The FIFA demo is free to download and gives to players the chance to experience the FIFA gameplay features before purchasing the full game. 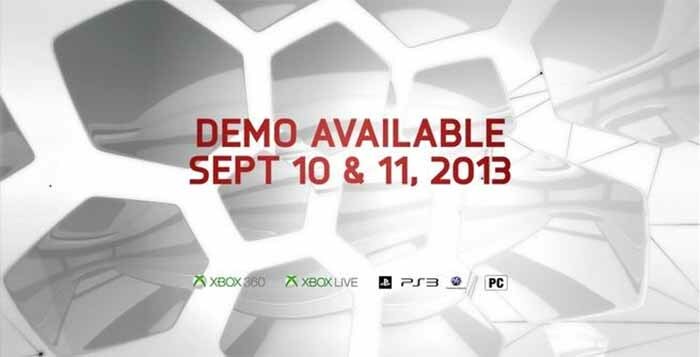 It releases every year in the first two weeks of September, for PC on Origin™, Xbox One® and Xbox 360® games and entertainment systems from Microsoft for Xbox Live® Gold members, and also for the PlayStation®4 and PlayStation®3 computer entertainment system. 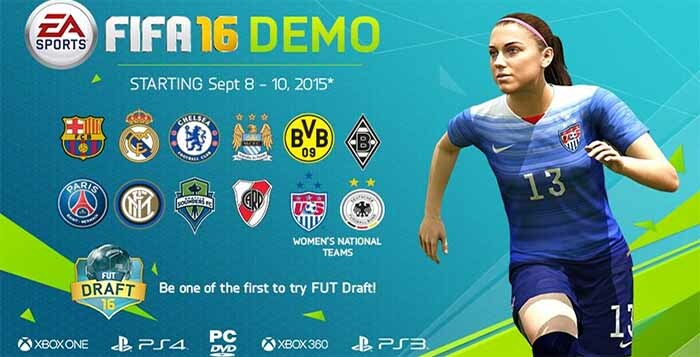 It isn’t launched for FIFA mobile on iOS or Android. 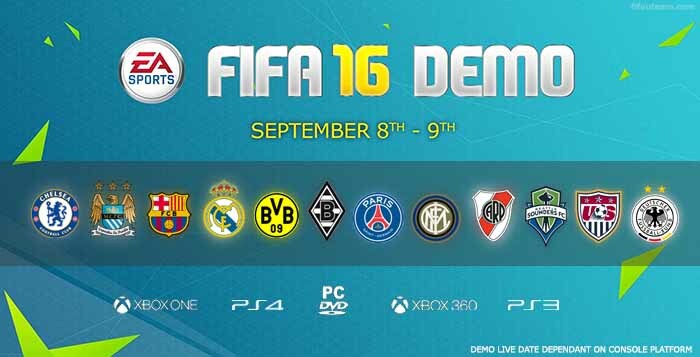 The FIFA Demo is the first glimpse into the newest FIFA title and will always be released before early access and the launch of the Web App. 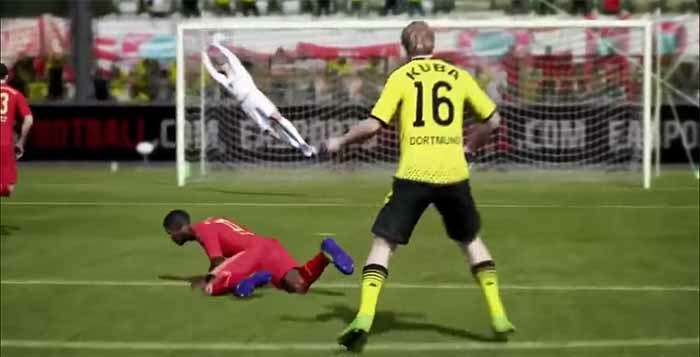 Players can experience all new ways to play, gameplay innovations across the pitch, and immerse themselves in the sights and sounds of the FIFA videogame. 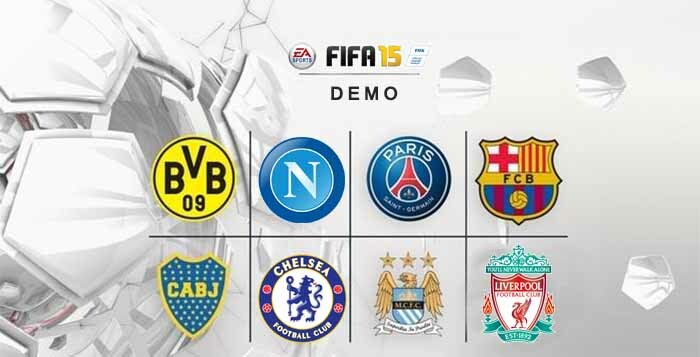 To EA Sports, the FIFA Demo is like their pre-season. 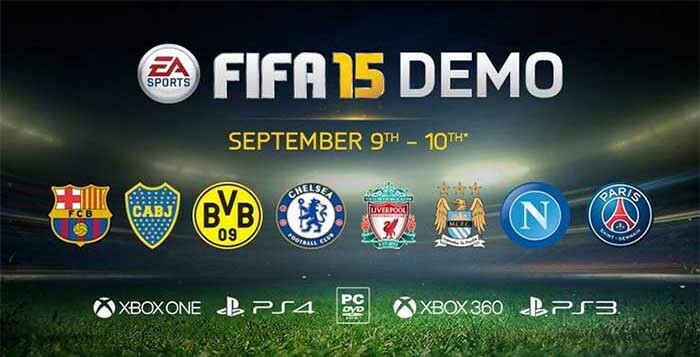 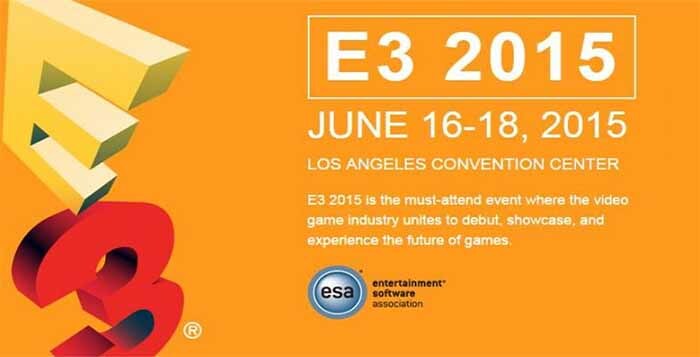 To millions of fans, it is their first chance to get hands-on with the game.